It has been said that the Old Time Fairground at Welland is the best in the country. 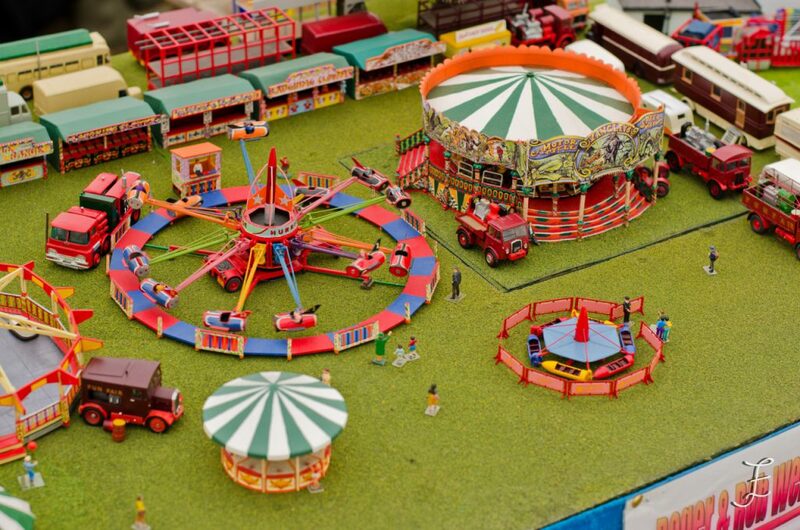 It features a fine selection of traditional amusements such as galloping horses, big wheel, dodgems, hurricane jets, skid and ghost train mixed with children’s rides and side stalls, all accompanied by traditional fairground music. 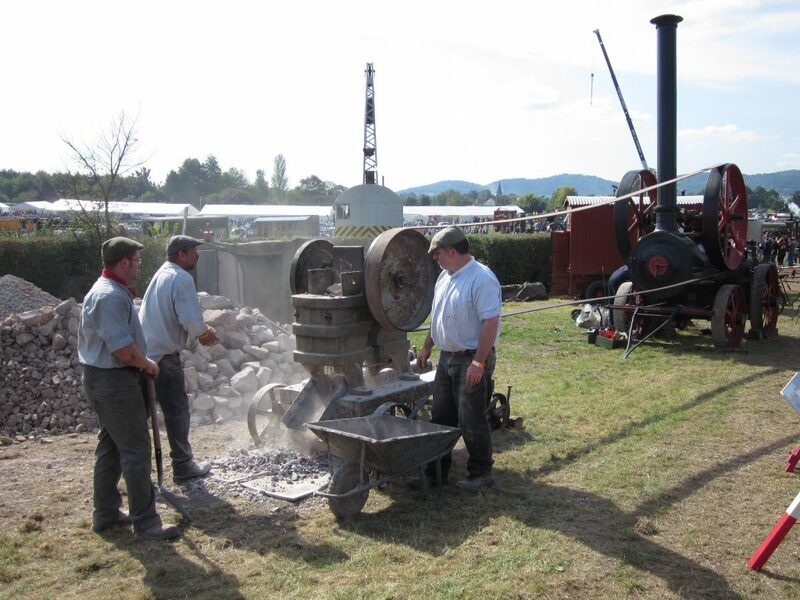 During the weekend, over 20 of the Showman’s Engines will be generating electricity to power and light the fair – a wonderful sight after dark on the Friday and Saturday evenings! 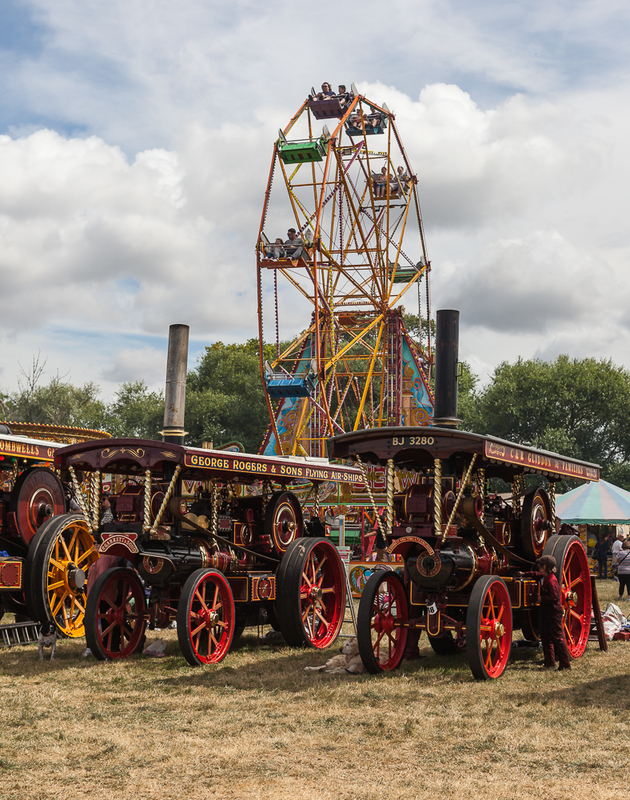 Join us from midday on Thursday 25th July as a magnificent selection of engines and machinery travel together by road from Welland to Upton upon Severn. 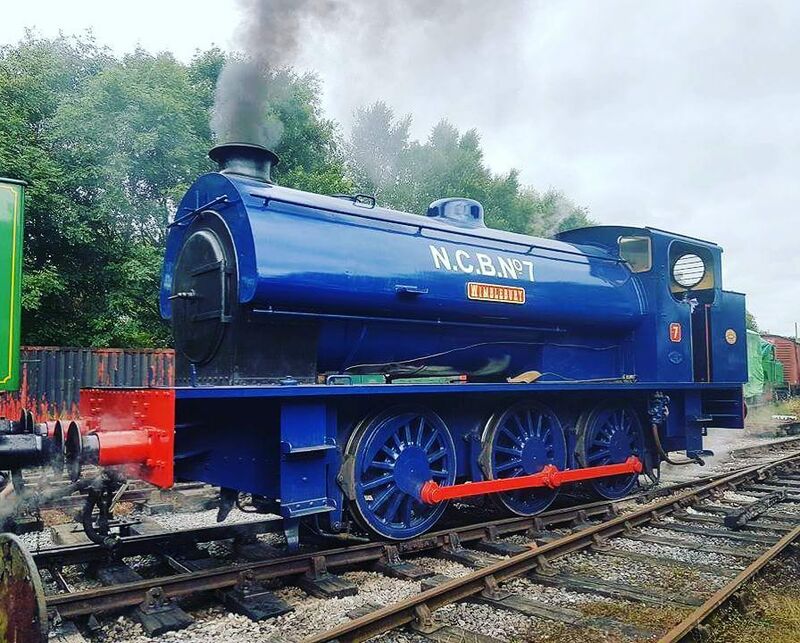 Come and take you and the family on a steam train ride. Leaving from Welland Halt you will travel through the showground on a full size locomotive. 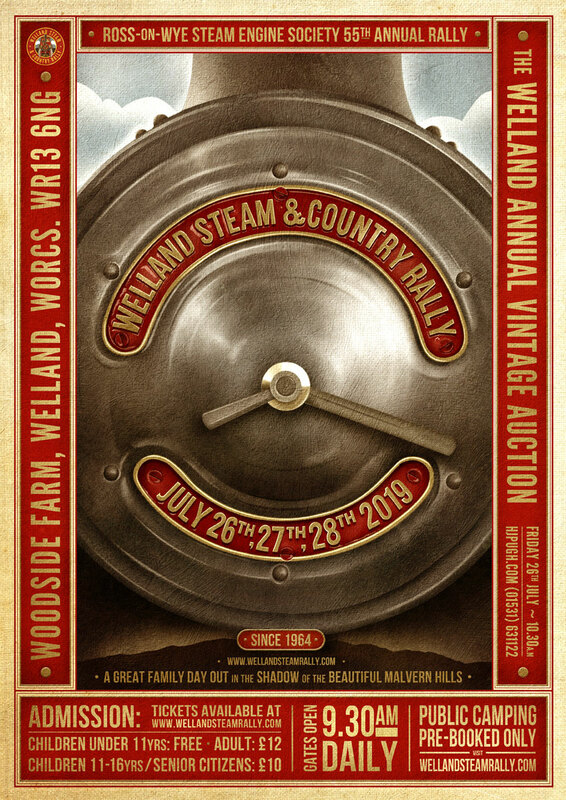 This year, our guest locomotive at Welland Steam & Country Rally is the Hunslet Austerity No.3839 ‘Wimblebury’ 0-6-0ST. 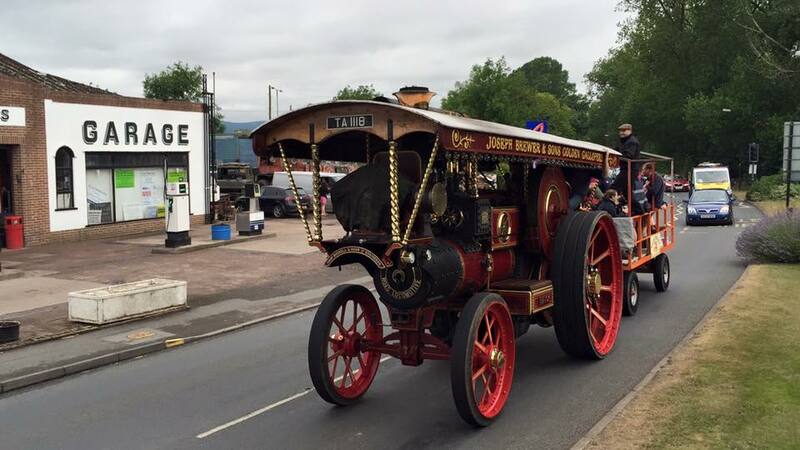 Over 100 of the countries finest steam engines on display. Back by popular demand, we will have the remote control models creating wonderful construction scenes all throughout the weekend. There is also a static display of fine examples of scale models. Come into the Farmers Market tent and experience a wide variety of delicious products from passionate independent producers. This year, the Welland Craft Tent will be bigger than ever and have a wide variety of crafts and products for you to purchase. 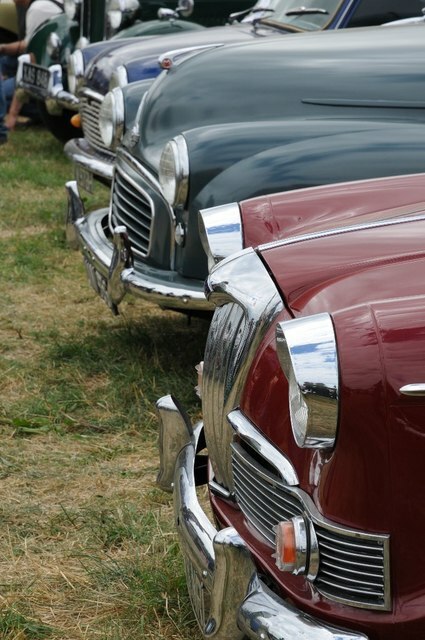 Over 500 vintage cars, motorcycles and pedal cycles on display. 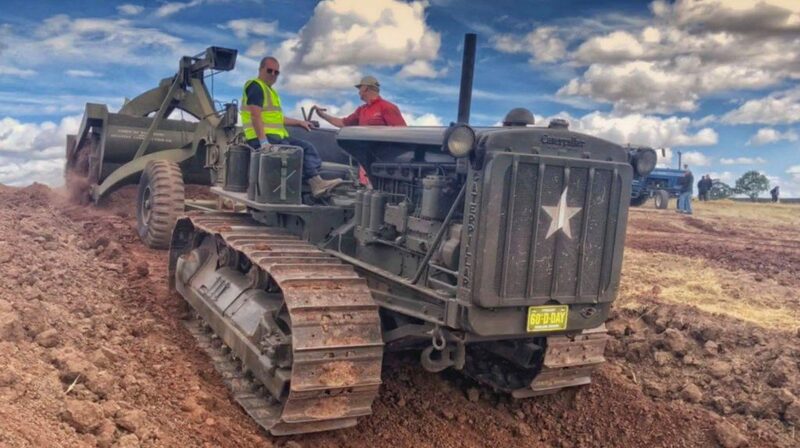 A rare opportunity to experience the power of incredible machinery working out in the field. Watch how roads were made in a time gone by using the power of steam. 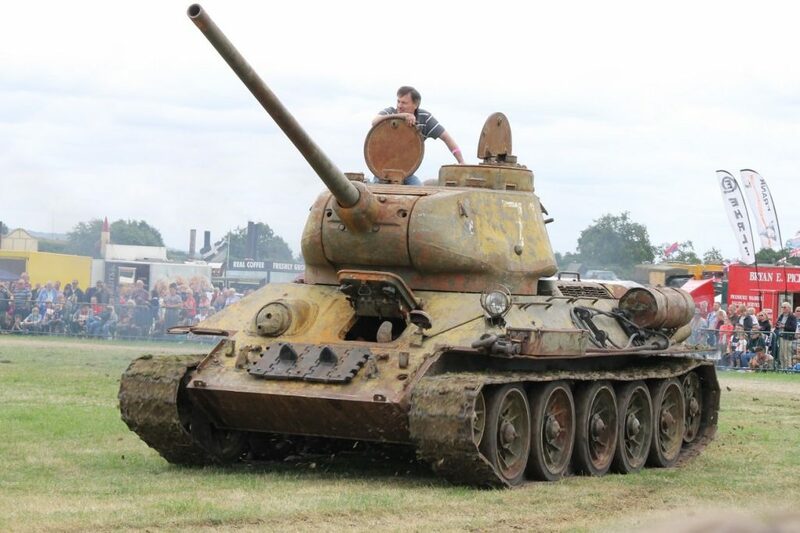 There is a huge display of military vehicles and, if you are lucky, you may even see a tank crush a car! 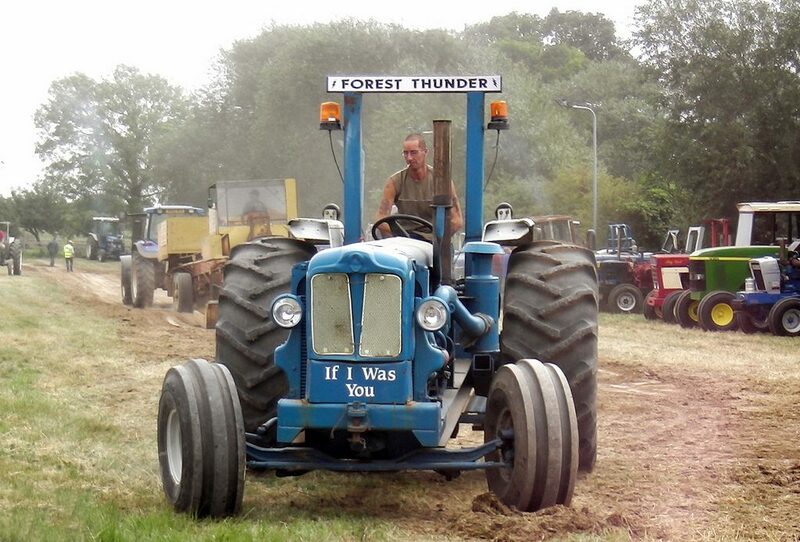 Come and see the power of the modified tractor at Welland this year! 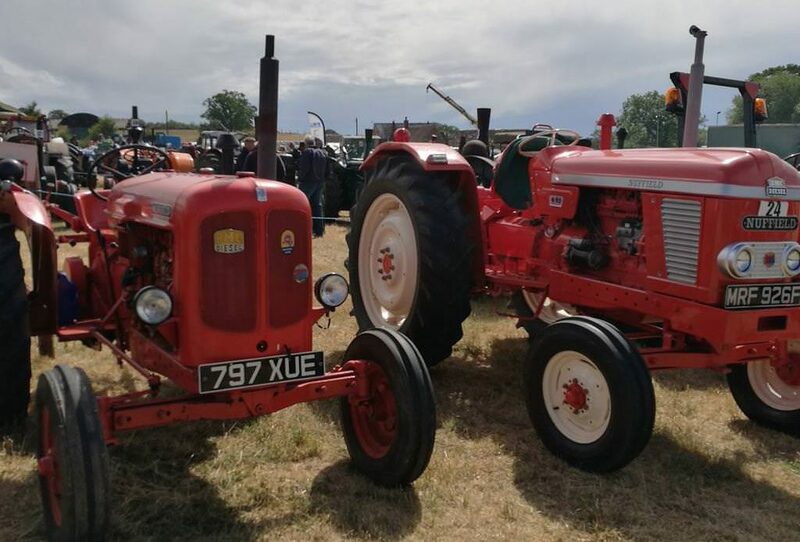 We have our own purpose built track and grandstand and visiting tractors from all over the country. You will not need your site map to find us, just listen for the noise! Welland continues into the night with live shows on the main stage. Live music in the beer tent and the old time fairground comes to light.